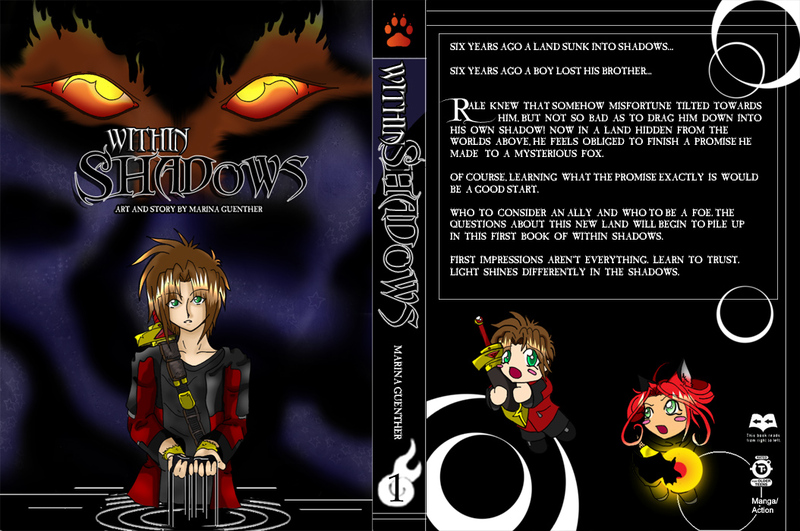 While searching for his brother, Rale falls into his own shadow. Now in a land where weretigers roam, angels rage battles, and cookies can stop wars, he needs to unravel the mysteries of this hidden realm to restore its glory and get back home. This comic is also posted on DrunkDuck, but I thought having multiple places would be wise. DrunkDuck and PaperDemon are the only places I'm posting this comic right now (few pages on DeviantART under the name MarinaTsunamia). If you see pages ANYWHERE else, please inform me. Some narrative background from an unknown character. Details on how the land fell and how long it's been under its new laws will be filled in.